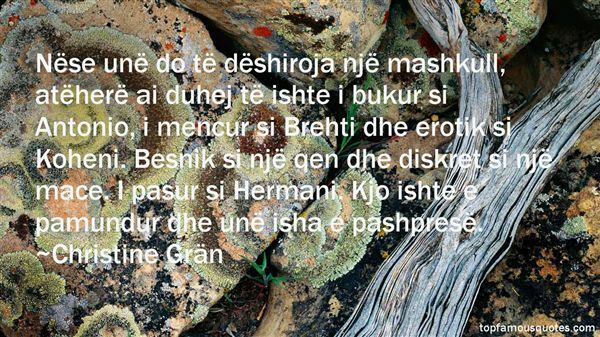 Reading and share top 29 Christine Gran famous quotes and sayings. 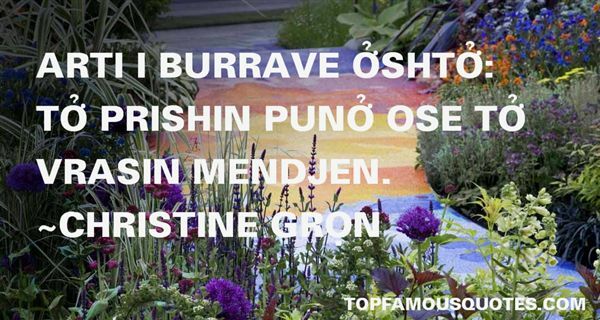 Browse top 29 most favorite famous quotes and sayings by Christine Gran. Continued disobedience to conscience makes conscience blind." What Did Christine Grän Talk About?